The Brian Nettleton Lecture was introduced by Outdoors Victoria in 2018 at the “Your Future in the Outdoors” Conference, held at Victoria University, in honour of Dr Brian Nettleton, who passed away in 2017. A speech, delivered by John Quay from Melbourne University & Brian’s daughter, Lisa O’Leary, was a moving tribute and the birth of the “Brian Nettleton Keynote Lecture”. As of 2019 our Education Outdoors Conference will contain a keynote speech by an outstanding individual who shares Brian’s values and passionate working contribution to outdoor and environmental education in Australia. Brian was a very humble person, introverted and shy, but this did not curb his passion for the outdoors, and his wish to share this passion with others. A deep thinker, Brian understood the importance of adventures in nature for children, young people and adults, from all socioeconomic backgrounds and physical and intellectual capacities. He brought his passion and understanding together professionally in his role as a lecturer and researcher at The University of Melbourne. Brian expressed his work in many ways, including through his teaching and writing. He taught and wrote about nature as a friend and the importance of this understanding for outdoor education; about transformational moments in outdoor education which occur through adventures in nature; about the importance of outdoor education in providing contact with nature when society is heading in the opposite direction. In this sense he was before his time, promulgating ideas that have continued to grow in importance. The Brian Nettleton Lecture celebrates Brian’s contribution to outdoor and environmental education in Victoria. 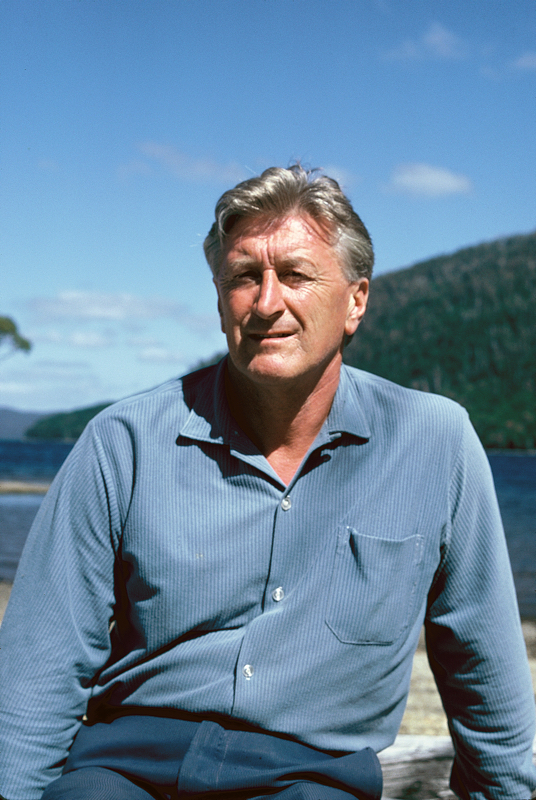 Beginning in 2019 at the Outdoors Victoria conference and continuing each year after, the Brian Nettleton Lecture will be delivered by a prominent supporter of outdoor and environmental education in the spirit of his legacy, creating a tradition which annually reaffirms the ideas and passions that sit at the heart of this profession. 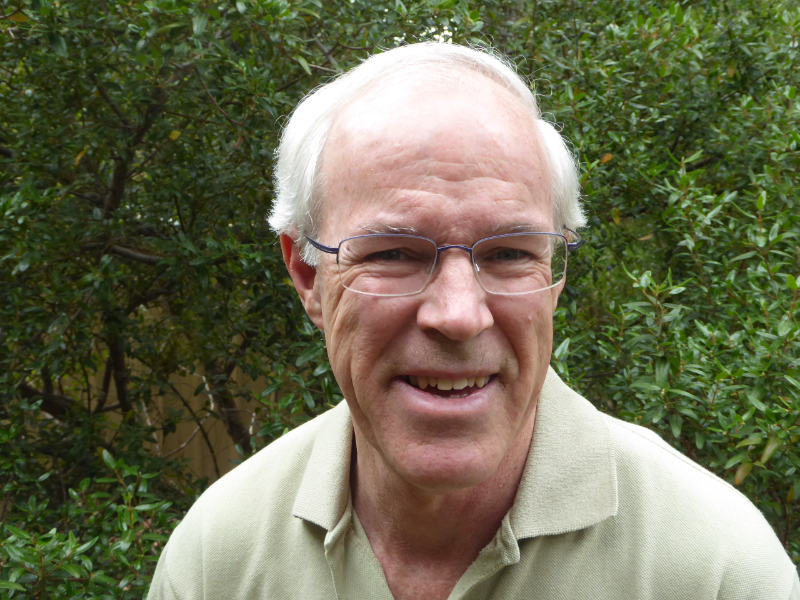 Bruce is an active research scientist with training in biology, land management, adult education and organisation leadership. For many years he has volunteered with environmental groups in environmental protection and restoration, waterway management, and outdoor recreation. This led to a Victorian Environmental Friends Network Best Friend Award in 2015. He currently volunteers with the Victorian National Parks Association, Trust for Nature and BirdLife Australia.